MOSCOW, September 21 (Itar-Tass) — Russian Prime Minister Dmitry Medvedev has signed a resolution establishing Public Television of Russia, an independent non-commercial organization, the government press service said on Friday. 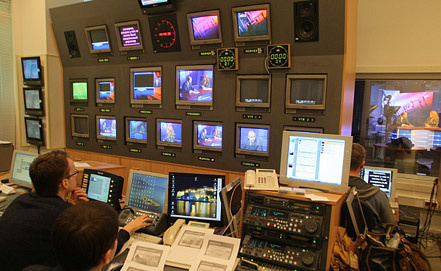 The resolution establishes Public Television, following the corresponding presidential decree of April 17, 2012. The Russian government on behalf of the Russian Federation exercises the powers as the founder of the organization. The charter is also approved and added to the resolution. The organization is expected to be registered within two weeks.